We’ve inspected hundreds of homes just like yours.We’ll be there to explain how every system of your home works. 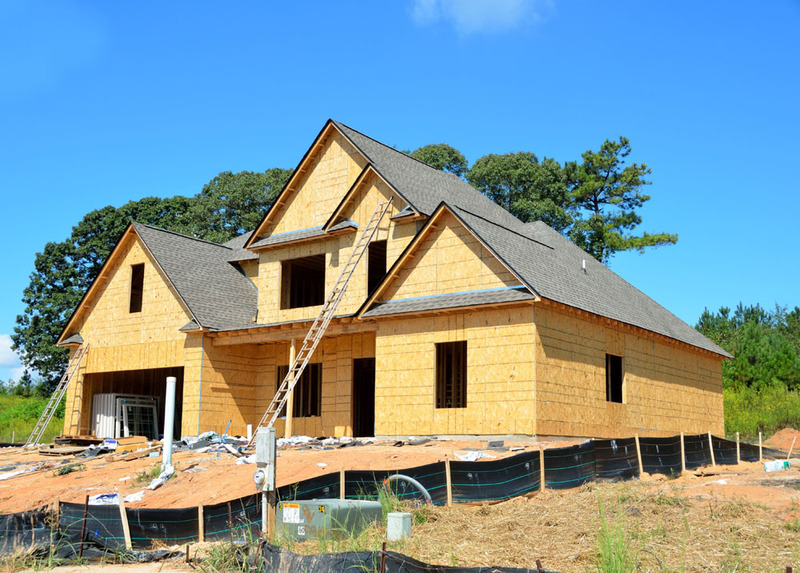 We provide a full service inspection of the physical structure and systems of a house, from the roof to the foundation. We only use Sun Nuclear radon measurement equipment that is certified and tested through Sun Nuclear Corporation and is US EPA verified. Let Willow Bend Inspections protect your interest. Phased Inspections provide our clients with peace of mind that projects are being built as planned. Only the best. 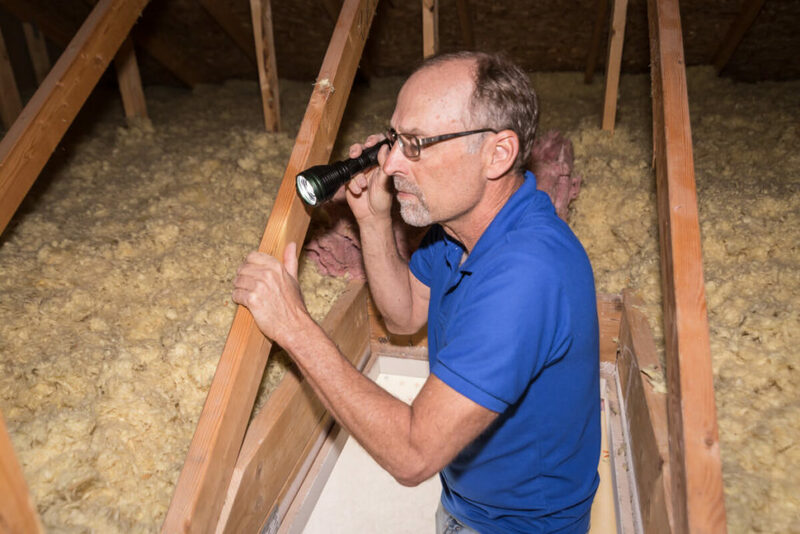 Our home inspectors are highly qualified and certified. We believe in providing quality services at reasonable, competitive prices.